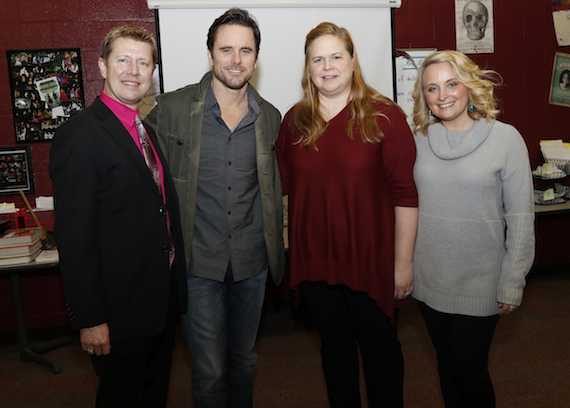 Charles Esten, star of ABC’s hit show Nashville, visited with students at Nashville School of the Arts on Tuesday (Jan. 27). Esten spent time with the school’s guitar quartet and also hosted a question and answer session with theater students, where he discussed acting techniques, finding inspiration, and shared anecdotes from stage and screen. The Country Music Hall of Fame and Museum honored newly-inducted Nashville Songwriters Hall of Fame member Gretchen Peters as one of its Poets & Prophets this weekend. The 90-minute quarterly series featured an interview Country Music Hall of Fame and Museum historian Michael Gray and a performance by Peters, which included the Martina McBride hits “Independence Day” and “My Baby Loves Me.” On Feb. 10 she will release her eighth studio album, Blackbirds. 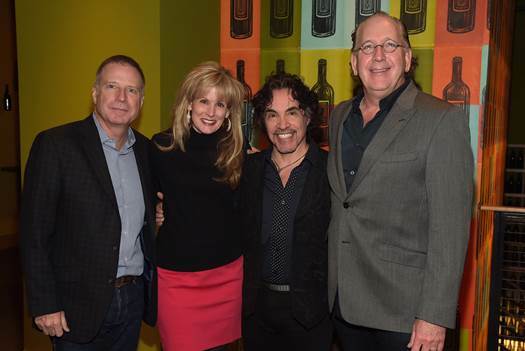 Rock & Roll Hall of Fame member John Oates recently kicked off the New Year with An Evening With John Oates and Friends at the City Winery in Nashville. 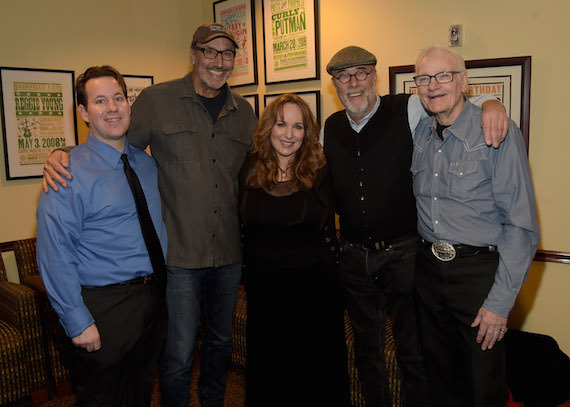 Benefitting the T.J. Martell Foundation, the event celebrated the release of his new documentary/concert DVD Another Good Road. All proceeds from the event will benefit the T.J. Martell Foundation. Special guests for the evening included CMA New Artist of the Year winner Brett Eldredge, Jim Lauderdale and Sam Bush. 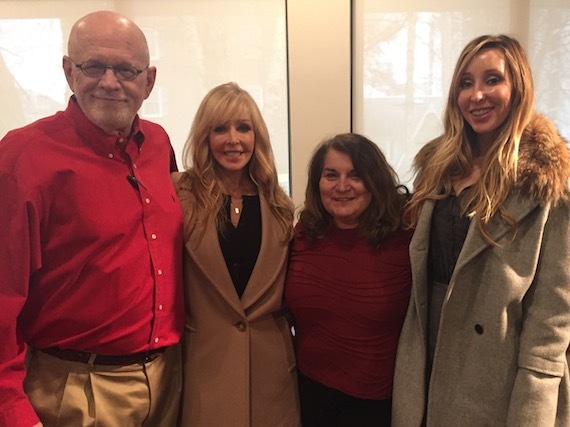 Lucy Angel caught up with Premiere Networks this week to chat about their debut album, current single “Crazy Too” and AXS TV docu-series, Discovering Lucy Angel.